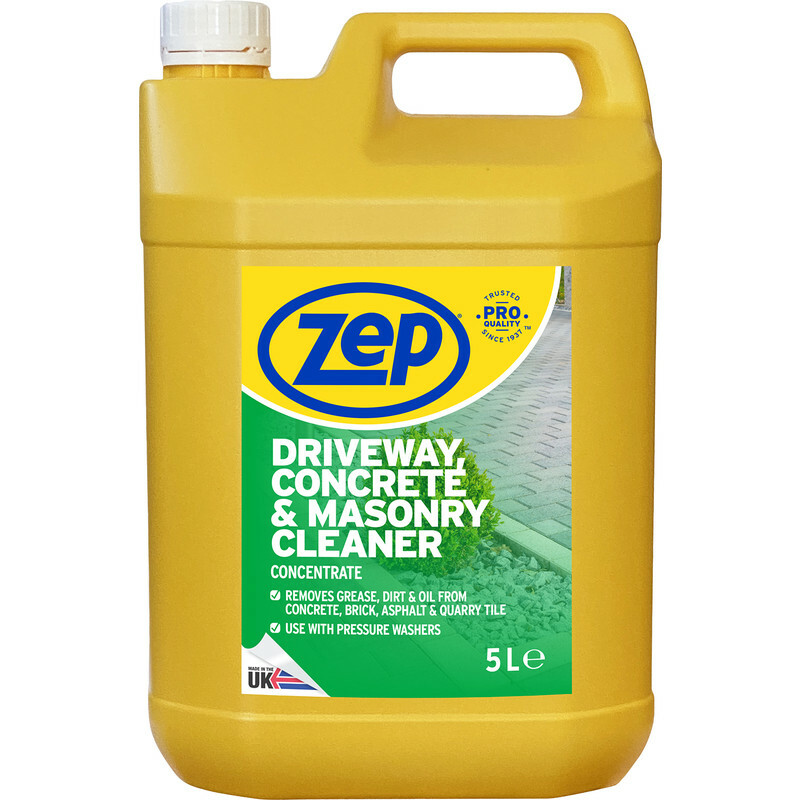 Concentrated solution that provides fast and powerful cleaning of driveways and concrete surfaces. Removes grease, dirt and oil. Can be used on concrete, brick, asphalt and quarry tile.